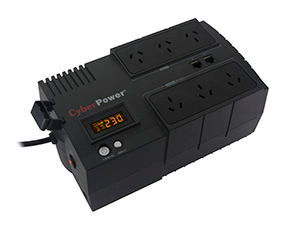 CyberPower BRICs LCD Series UPS. 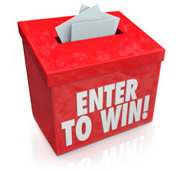 in the next Rack newsletter! 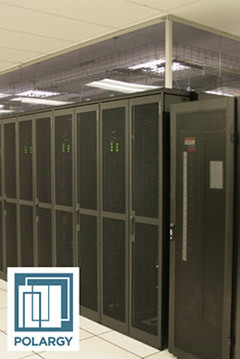 Electropar PLP is the company behind the industry known “Rack Technologies” brand, a specialist manufacturer of rack system enclosures and accessories for the communications, data centre, security and electrical industries for over 20 years. We design, source and build special cabinets from local and imported components to suit the requirements of end users while keeping with the local and international standards. We can even powder coat it to the colour of your choice. If you have any questions about the massive Rack Technologies range please drop us a line and we will happily give you every assistance. Been in the industry for 8+ years and with Electropar for 2 years with experience in room / data centre cooling, aisle containment and UPS. 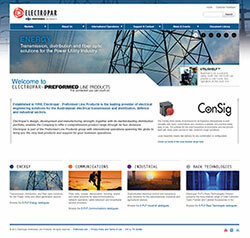 Been in the rack industry for 15+ years and with Electropar for the past 2 years designing, building and selling Rack Technologies range of product and peripherals. 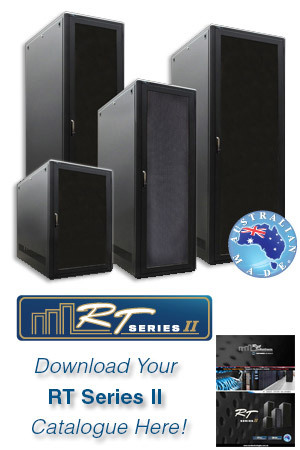 The new RT Series II Cabinet is the latest evolution of our legendary RT Cabinet range. Listed below are just some of the improvements made to the new RT Series II Cabinets. We have listened to our customers and what they want in a wall mount cabinet and came up with the new WR series for the New Zealand market. There are several cable management options available utilising the Rack Technologies T-Finger design. The vertical cable managers are available in widths of 150mm, 300mm and 400mm. 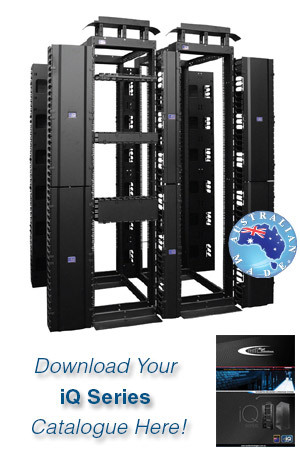 The iQ Open Frame Rack can be bayed as many times as required in conjunction with the vertical cable management system. The 2 way hinged door cover design allows for ease of cable management as well as a neat and tidy finish. 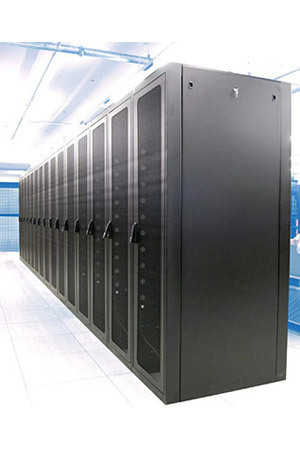 Polargy is a leading manufacturer and solution provider of data centre hot and cold aisle containment systems with sites around the world including New Zealand. Some of their customers include Verizon, Facebook, Pixar Animation, Dell etc. Retrofit existing data centre rooms - No need to move existing extinguishing systems / pipe work (Polargy drop away panel option). The panel is designed for use underneath fire suppression systems. 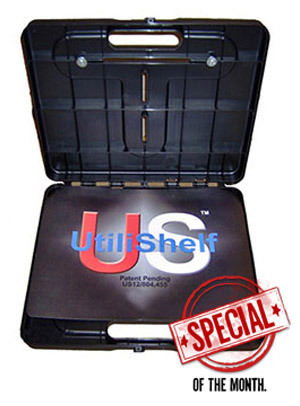 Invented to be a portable utility shelf, the UtiliShelf can provides a safe hands free operation at the work site. It can be attached directly to an enclosure to setup your laptop so with this device/tool, it allows you to not only to use a laptop but being able to do paperwork and other various tasks. Currently on the market there is nothing that can do this, all laptop shelves are made to be mounted on a pedestal, around your neck, or table top. None can be directly mounted in this fashion. the special banner above or emailing the team below.